Rob maintains a diverse litigation practice in all areas of insurance defence litigation, including automobile accidents, occupiers’ liability, and product liability. 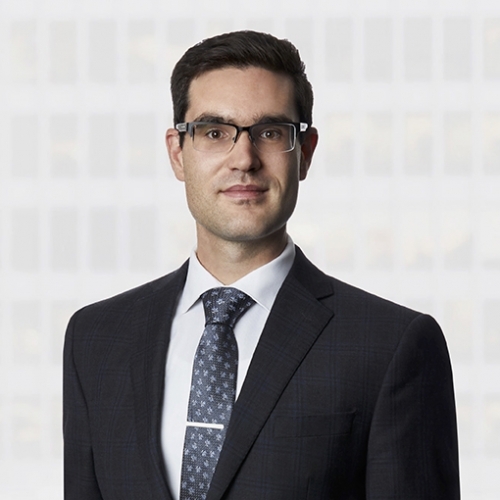 Prior to joining the firm, Rob practised at a prominent personal injury law firm in southwestern Ontario. Rob received his law degree from the University of Windsor. During his time in Windsor, Rob volunteered at Windsor Community Legal Aid where he successfully defended clients at trial.